Three pairs of Ladies Trainer Socks with Scotland St Andrews (Saltire) flag. 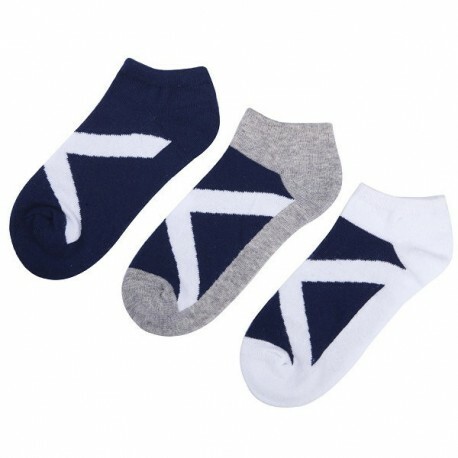 Made with 80% cotton, 18% nylon and 2% elastane. Fits UK Size 6-11 and EU Size 39-44.